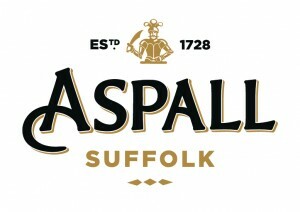 Aspall Cyder (Draught Cyder) – established in 1728 by Clement Chevallier who planted the orchards at Aspall Hall in Suffolk, England. 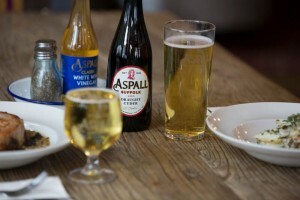 Today Aspall is run by the eighth generation of the family who are still obsessed with making the highest quality cider from the very best fruit. Granite Belt Cider Company (Treehouse Cider) – sources and crushes local apples from the Granite Belt region to make carefully crafted cider. 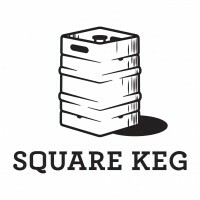 Granite Belt Cider Company is a sister company to Square Keg.